The rest is still unwritten for Justin Bobby Brescia. The 35-year-old Hills alum spoke exclusively with Us Weekly about the recent baby boom among his former costars. 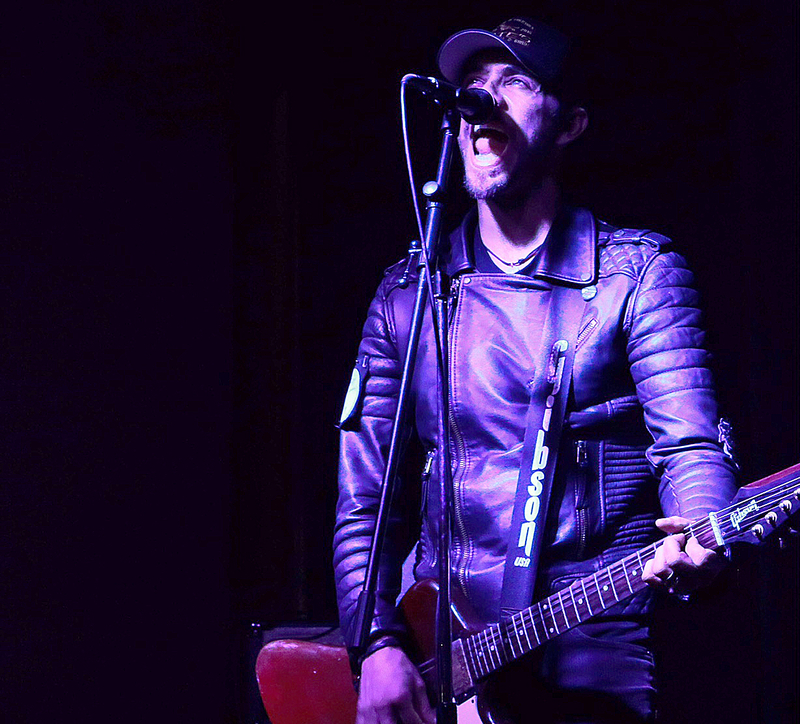 While he’s happy to see his MTV family expand their own families, Brescia — who has reinvented himself as BobbyrocK, an alternative punk-rock one-man band — is in no rush to settle down as he gears up to tour the country with new music. In the meantime, the Austin, Texas-based musician is just thrilled to see Lauren Conrad, Heidi Montag and Whitney Port (who are all currently pregnant) become parents in the near future. As for his ex-girlfriend Audrina Patridge, Brescia — who famously dated the brunette beauty on and off until The Hills ended in 2010 — always knew she was meant for motherhood. Patridge, 32, welcomed her first child, a baby girl named Kirra, with husband Corey Bohan in June 2016. Check out BobbyrocK’s entire list of tour dates here.